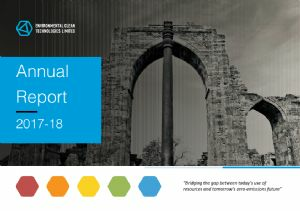 Environmental Clean Technologies Limited (ASX:ECT) is pleased to provide the following update on the status, future development and context of the strategic partnerships for its India project. Environmental Clean Technologies (ASX:ECT) is pleased to provide the following update regarding the progress of activities required to finalise its obligations under the Research Collaboration Agreement (RCA) for its India project, ahead of financial close and project commencement. 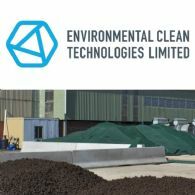 Environmental Clean Technologies Limited (ASX:ECT) (ECT or Company) is pleased top provide the following update on the Company&apos;s India project. Environmental Clean Technologies Limited (ASX:ECT) is pleased to provide the following update on the Company&apos;s India project. 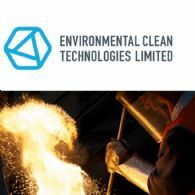 Environmental Clean Technologies Ltd (ASX:ECT) provides the Company&apos;s Chairman Address to Shareholders. 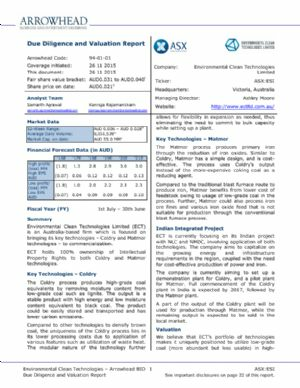 Environmental Clean Technologies Limited (ASX:ECT) is pleased to provide the following overview of its technology commercialisation and revenue model. 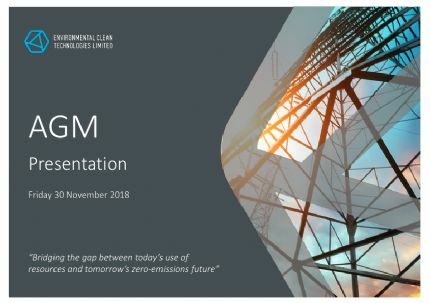 Environmental Clean Technologies Limited (ASX:ECT) is pleased to announce the commencement of its feasibility study for the deployment of a proposed 600,000 tonne per annum lignite upgrading plant in Victoria&apos;s Latrobe Valley, utilising its patented, zero-emission Coldry technology. 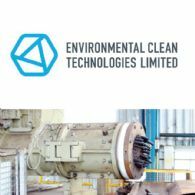 Environmental Clean Technologies Limited (ASX:ECT) is pleased to advise that the board of NLC India Limited has approved the Research Collaboration Agreement for the Company&apos;s India project.